King Arthur. Stonehenge. Braveheart. Sherlock Holmes. Robin Hood. The Beatles. It's impossible to overstate how Great Britain has influenced the world, and there's no better way to see this historic and beautiful place than by wandering afoot, from the iconic countryside and castles of England's Cotswolds, National Parks of Wales, and to the rugged coastline and highlands of Scotland. 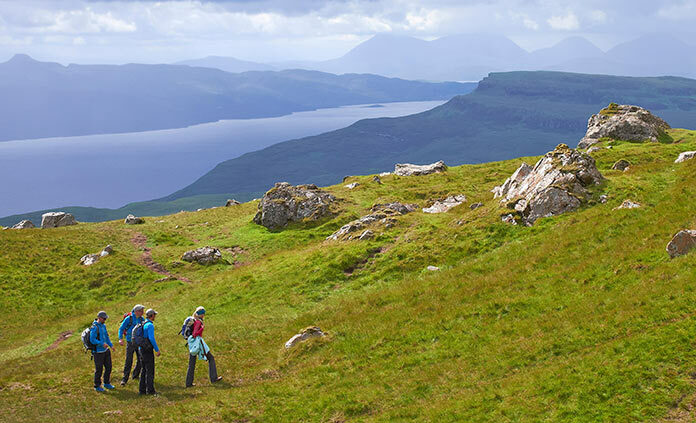 Relish the finest hiking in Scotland, including Torridon, Isle of Skye and the region's famous lochs. Enjoy magical hikes through ancient glens and soaring bens, heathered moors and rocky mountain peaks. 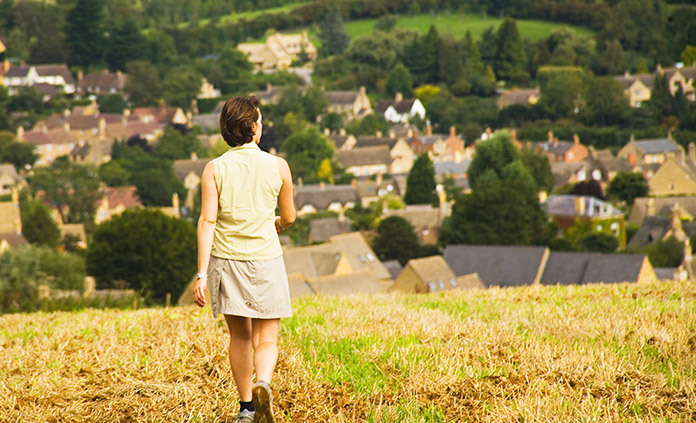 In the Cotswolds, Britain's premiere walking and hiking destination, every step forward is also a step back in time. Follow cobbled paths through quaint villages of honey-colored cottages. Walk along woodland trails and rolling hills. 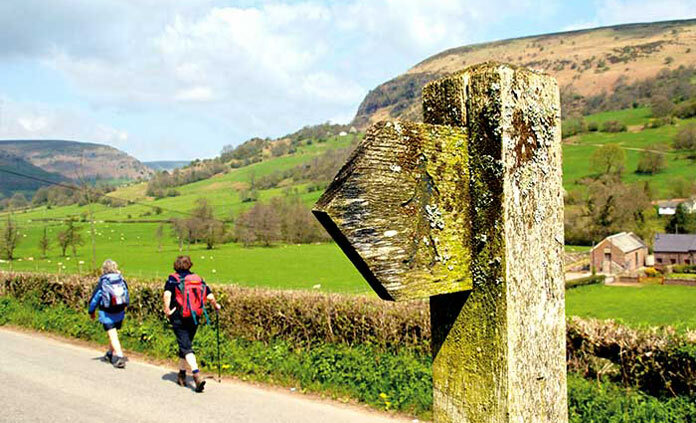 Hike through beautiful Wales in Brecon Beacons National Park & along the stunning Pembrokeshire coast. Discover lakes, castles and colorful fields.